On the night of September 11th and the morning of September 12th, 2012, armed militants stormed the United States' consulate in Benghazi, Libya, and also attacked a nearby CIA annex. These attacks led to the death of four Americans, and ten more Libyans and Americans were injured. Among the dead was U.S. 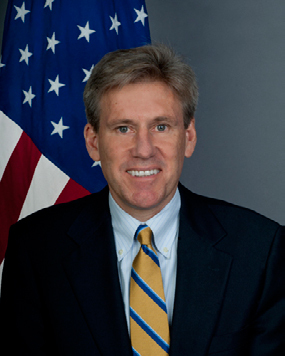 Ambassador to Libya, Christopher Stevens. In the months following the Benghazi attacks, great political controversy has surrounded these events. One of the most contentious debates regards the Obama administration's handling of the attacks, in light of the 2012 presidential election. 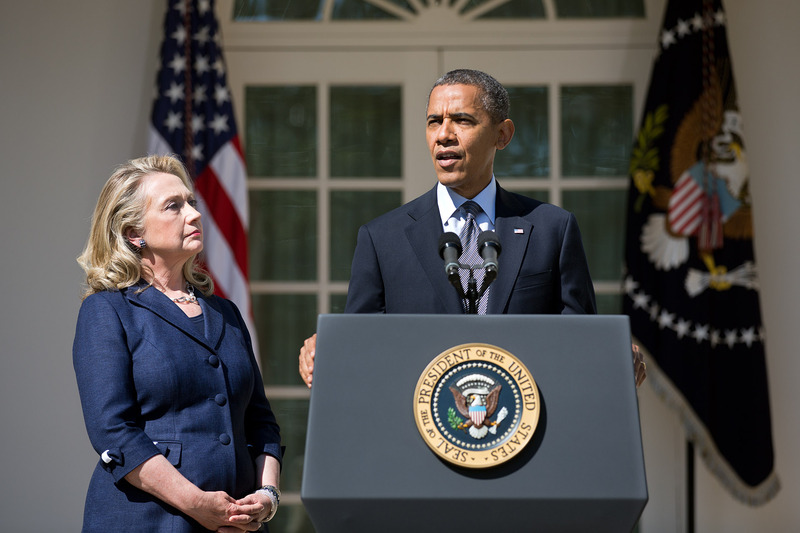 In this essay, I hope to trace the evolution of these debates, paying particular attention to the narratives given, both by the Obama administration and the intelligence community, to explain the identities and motivations of the Benghazi attackers. By bringing attention to the administration's investigations, handling of the press, and interbranch relationships following the Benghazi attacks, we may be able to determine whether the Obama administration's responses to the Benghazi attacks were riddled with cognitive bias and an intentional obfuscation of the facts. By reviewing the speech and activity of highlevel members of the Obama administration, we can better mediate claims that a president on the campaign trail misled the American public and undertook misguided attempts to make this foreign policy debacle go away. Immediately after the attacks took place, the world was wondering who was responsible for them and what motivated the attackers. Forced into answering these two questions, the Obama administration struggled to appease the American people, as well as Congress, about the true nature of the Benghazi tragedy. In the days immediately after the Benghazi attacks, tentative initial reports offered from intelligence agencies, such as the CIA, became low-hanging fruit for those intent on criticizing the Obama administration. When U.S. Ambassador to the United Nations Susan E. Rice went on early morning talk shows on September 16th, she responded to Benghazi questions with the official CIA talking points: "The currently available information suggests that the demonstrations in Benghazi were spontaneously inspired by the protests at the U.S. Embassy in Cairo and evolved into a direct assault against the U.S. Consulate and subsequently its annex. There are indications that extremists participated in the violent demonstrations. "9 As Rice would soon learn, the assessments offered to the public by White House officials, State Department leaders, and intelligence officers were at odds with the views of high-ranking officials of the Libyan government, as well as some members of the United States government. By September 13th, anonymous State Department officials were communicating to the press that the Benghazi incident was a "clearly planned attack," not a spontaneous response to Innocence of Muslims.10 A political chicken-or-the-egg problem arose, as Americans witnessed contradictory Benghazi narratives and did not know who was to blame: politics or the intelligence community. However, on September 19th, Matthew Olsen, the Director of the NCC, told the Senate Committee on Homeland Security and Governmental Affairs that the Benghazi incident was a thought-out terrorist attack, likely perpetrated by individuals linked to alQaeda or al-Qaeda in the Islamic Maghreb.13 Matthew Olsen's admission, coming more than one week after the Benghazi attacks, stood as the first statement made by a member of the Obama administration or a representative of the U.S. intelligence community that formally deemed the Benghazi incidents to be terrorist attacks. Late September erupted with political controversy due to Olsen's new testimony regarding Benghazi. For more than a week, several awkward situations arose wherein a Libyan government representative would publicly renounce the Benghazi terrorist attacks, just so an American official could follow up by denouncing Innocence of Muslims, while refusing to speak about the level of planning or nature of the attacks. One Republican Senator referred to the cagey briefing as a "onehour filibuster. "20 For some, the Benghazi attacks represented yet another example of the poor working relationship between Congress and the Obama administration. For others, the tension between Congress and the Obama administration over Benghazi embodied a unique case of the administration striving to push an incident onto the political backburner for campaign reasons, even as Congress— and the American public—demanded greater attention on the matter. Was the president intentionally misleading the American people?